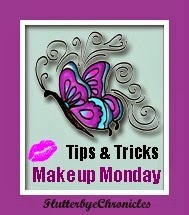 This is a great little article by Lara Ramos with ways to get more bang for your buck out of your makeup. My two favorite tips in a nutshell from this article are don't buy 3 shades of the same color in different brands and keep tabs on how much foundation you actually use so you are not wasting product. Great article and a good read for any makeup junkies ! I think another good tip is don't keep something that does not work for you. Most stores will take it back if you are allergic or the color was just all wrong for your complexion. If the store will not take it back share the love and pass it on to one of your friends or family members who could get some use out of it. I also like my monthly subscription Ipsy because you can try full size or sample size products out first before you make the big splurge to buy it in the store or online. 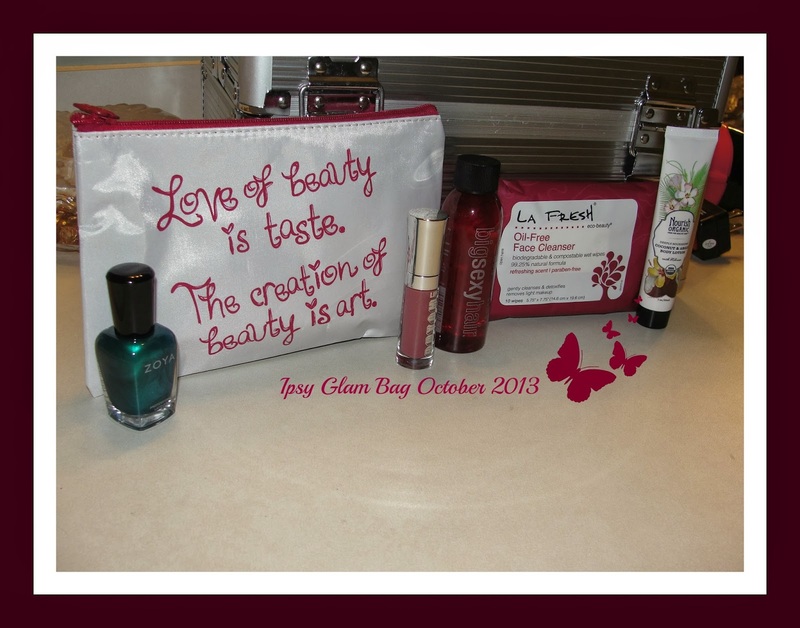 Here are a couple of my past month Ipsy glam bags to just get a feel for what comes in them and to me for $10 a month you can't beat it. Thanks for all the tips! 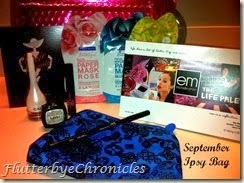 Im going to check out Ipsy. I need to find some of those little makeup scrapers!